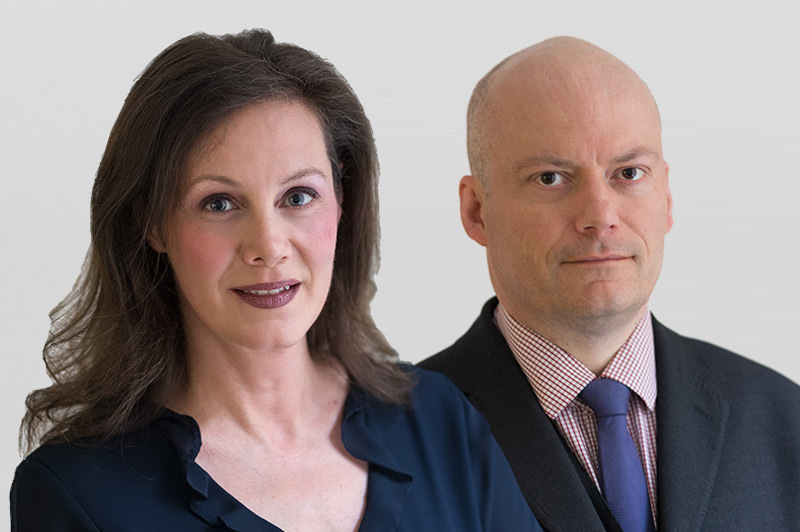 Nick Dunham and Szilvia Booker, from Foundry Chambers, successfully prosecuted seven members of a gang who scoped out and held up, at gunpoint, staff at the HG Wells public house. Two lookouts, posing as customers, gave the others the go ahead to raid the premises, dressed in boiler suits, just before closing time on Sunday, 1st October 2017. They failed to get away with the business’s cash deposit, as they miscalculated the size and weight of the pub’s safe, which was far too large to fit into the Vauxhall Astra used as the getaway vehicle. In a bizarre, artistic twist, one member of the gang had recorded a rap music video which simulated just such a robbery, by men dressed in the same boiler suits! A retrial of the final defendant has been schedule for next year.